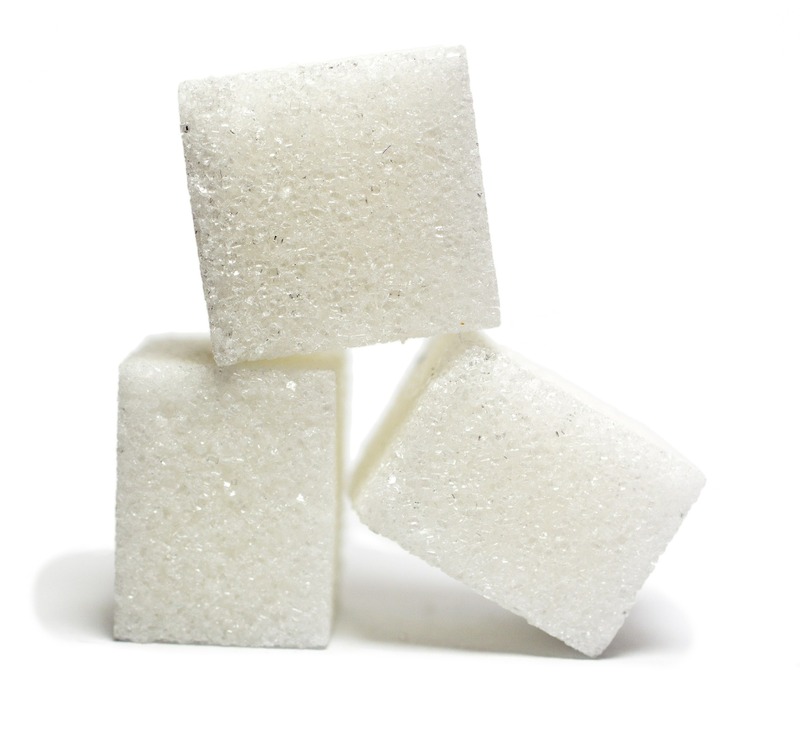 In a recent column for the Cato Institute, Daniel R. Pearson lamented “the difficulties of trying to balance sugar supply and demand by government fiat” in an effort to buttress the arguments against the U.S. sugar program constantly being put forward by Big Candy. “If the marketplace was made open and competitive, there is little doubt that sugar still would be produced in the United States, that some of it still would be imported from other countries, and that consumers would buy some combination of the two,” Pearson wrote. Indeed, life on Planet Nirvana is always special, wonderful and fair. Unfortunately, we live on Planet Earth, so we’re constrained to deal with the reality of a global sugar market dominated by some of the biggest government subsidy providers in the universe. “DR Latif Busari, the Executive Secretary of National Sugar Development Council, said on Wednesday that the sugar sub-sector would generate over 180,000 jobs in the economy if well developed. However, part of the federal government’s master plan is an outright “ban on the importation of sugar.” And that ban on sugar imports means the nation’s sugar industry will be protected from heavily subsidized foreign sugar, thus creating more jobs outside of import packaging for the hometown folks. If we were living on Planet Nirvana, his argument would actually hold water.